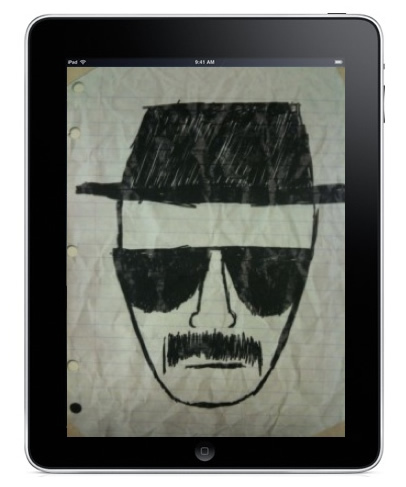 Tracking a stolen iPad via ‘Find my iPad’ app led to police catching hold of 780 Pounds of Crystal Meth making it a major drug bust in the U.S. Amazed? Read on. Wait, really $35 million? Yes. It was caught from a Palo Alto San Jose apartment, probably a Meth lab. This makes it, single-handedly one of the biggest busts ever. I can safely bet my money on Find My iPad for a lost iPad now though I may not be able to show he same amount of faith in Indian police. In case, you happen to own an iPad, we would suggest you to install this app as a valid safeguard. Kudos, Find My iPad, keep up the good work.